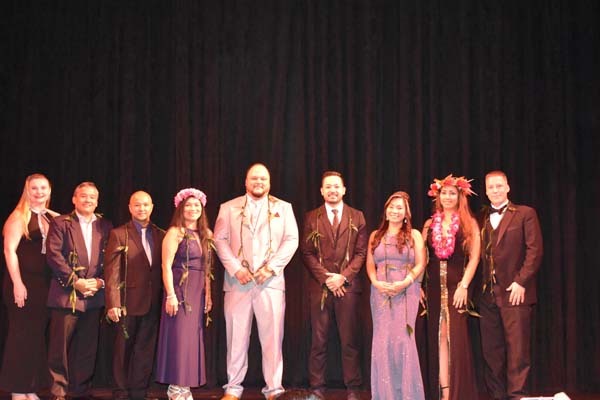 The nominees for the 2018 SCC Businessperson of the Year, from left, Gloria Cavanagh, John Hirsh, Glen Hunter, James Lee, Ron Smith, Velma Palacios, and Janice Tenorio. 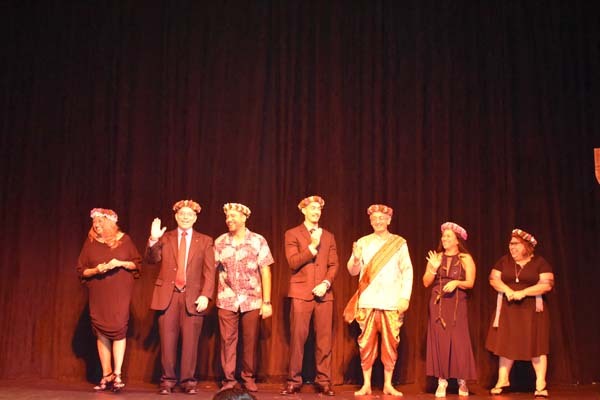 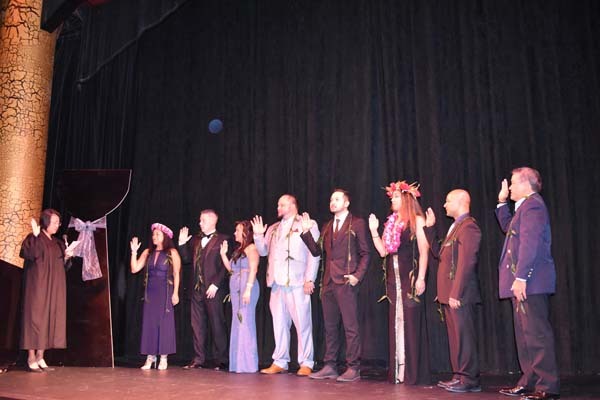 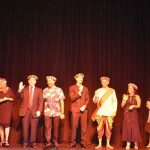 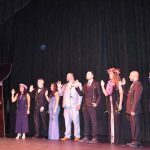 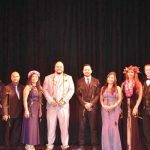 From left, Superior Court Associate Judge Teresea K. Kim-Tenorio administers the oath of office of SCC board of directors Velma Palacios, Ty Pauling, Marcia Calvo, Shayne Villanueva, Perry Inos Jr., Janel Pangelinan, Joe Guerrero, and Alex Sablan. 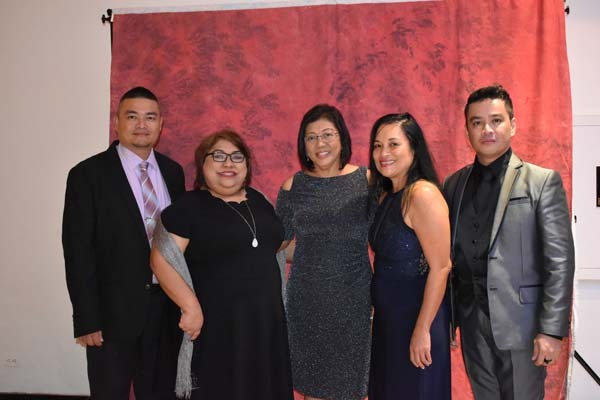 The Chamber board of directors with Chamber executive director Maxine Laszlo, left. 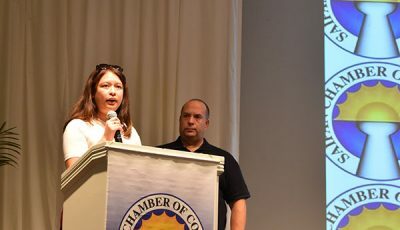 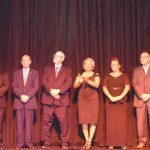 Velma Palacios, left, gives a brief remark after receiving her 2018 Businessperson of the Year award while past winners, from left, Ivan Quichocho, Mike Sablan, Dave Sablan, Jim Arenovski, Vicky Benavente, Marcia Ayuyu, Jerry Tan, Ben Babauta, Wendi Herring, and Alex Sablan look on. 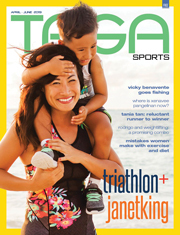 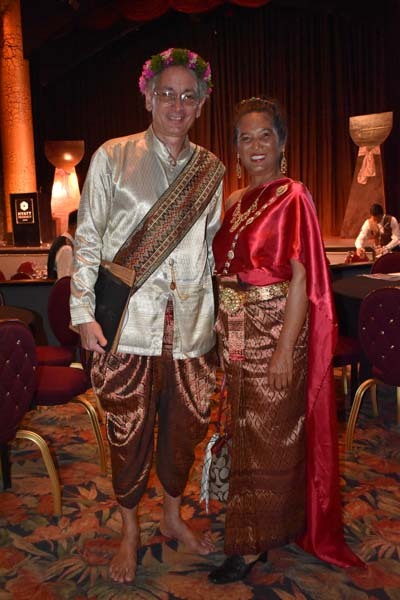 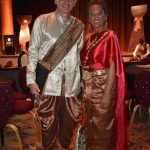 Angil Design Inc. creator Ron Smith and his wife don traditional Thai clothing. 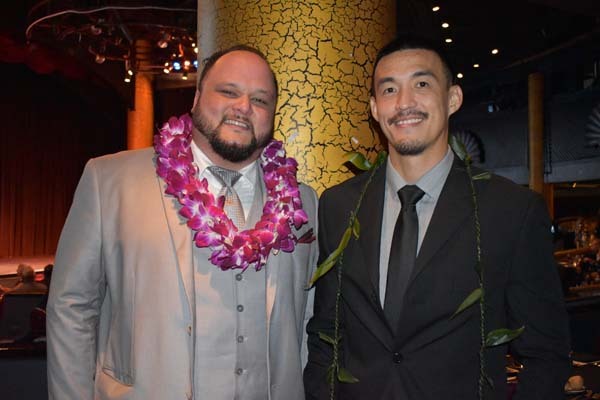 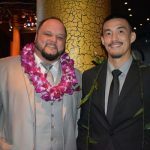 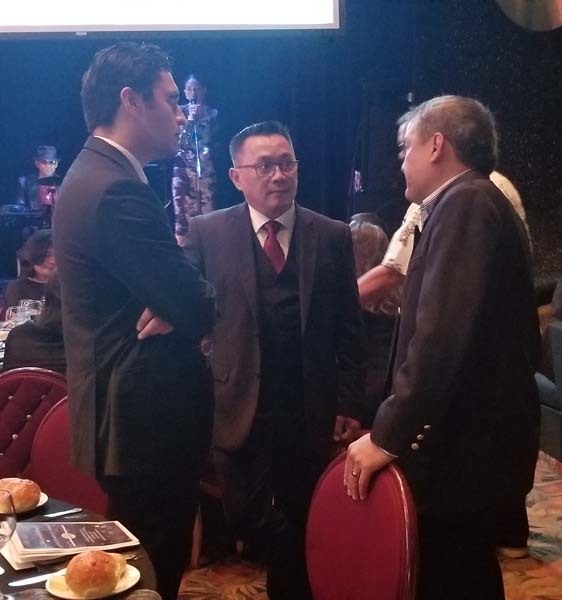 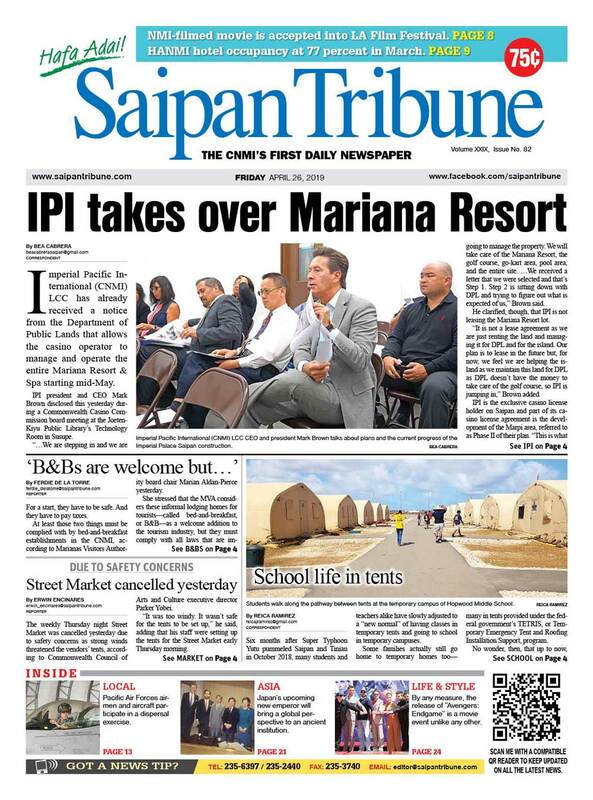 Shayne Villanueva, the 2018 Saipan Young Professional of Year, with MARPAC Beverage and Tobacco Division sales manager James Lee. 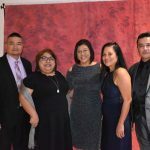 From left, Education Commissioner Glenn Muña with CNMI State Board of Education chair Janice Tenorio, IT&E CNMI general manager Rose Soledad, Chamber president Velma Palacios, and Taro Leaf’s Ulysses Sabuco.